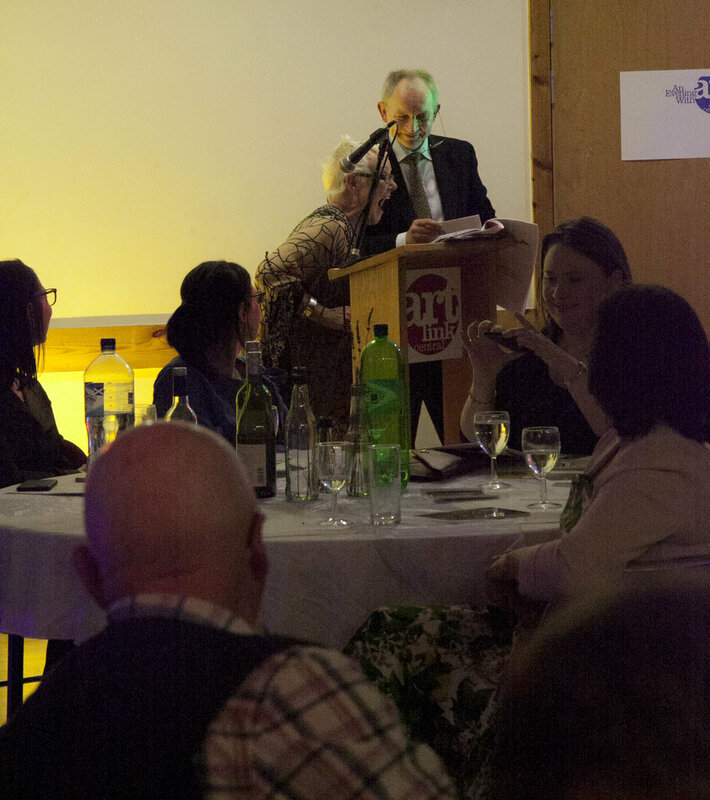 A charity art auction and gala evening by Artlink Central has raised over £11,000 to support access to the arts for disabled and excluded communities across Central Scotland. 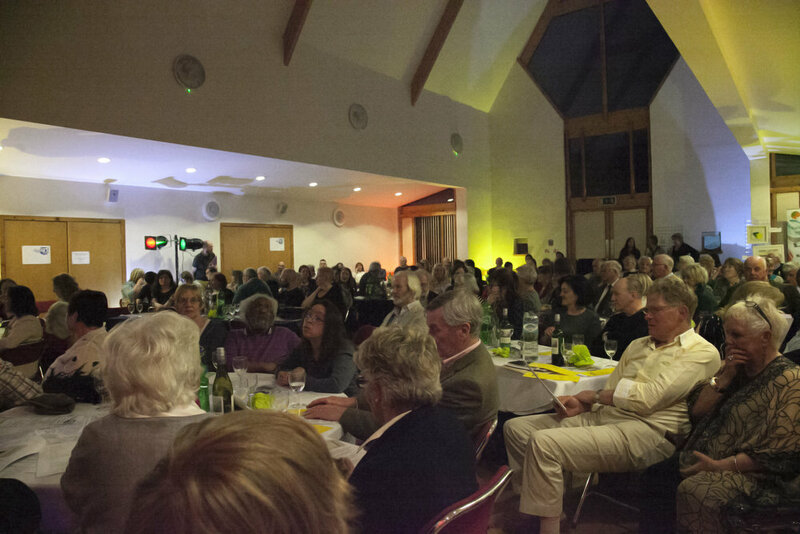 The event, which featured a performance by acclaimed Scottish jazz singer Carol Kidd MBE, attracted more than 130 people to Bridge of Allan Parish Hall on Saturday night. 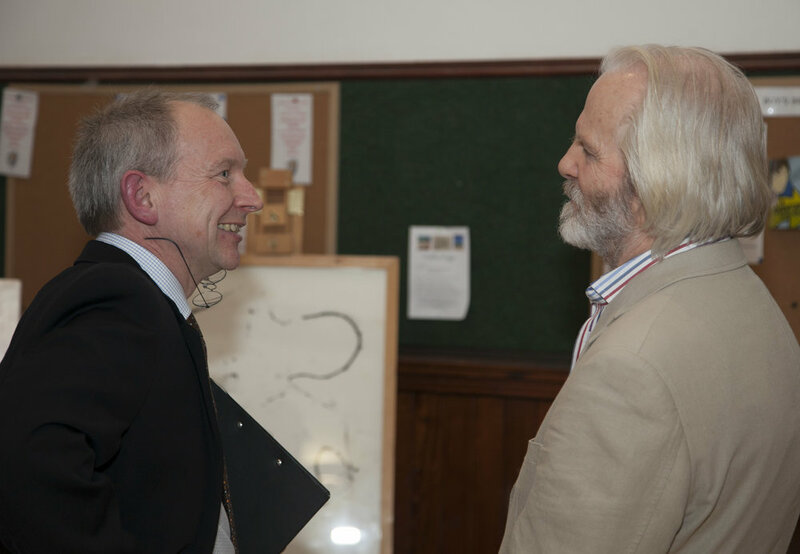 “An Evening with Artlink Central was a sold out success and for that we thank our fantastic team of volunteers, dedicated staff and loyal supporters who donated so generously on the night. 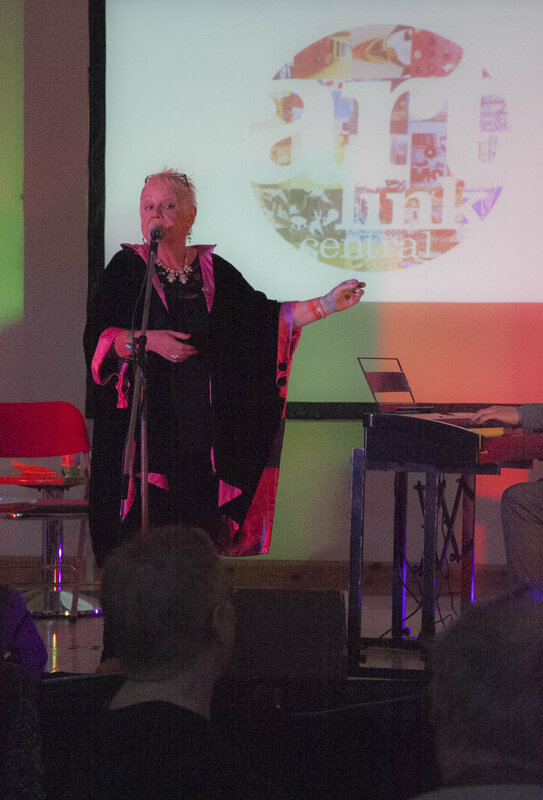 Carol Kidd's performance was a triumph. Her poignant song selection highlighted the way the arts can tap into human emotion and her rendition of 'The Ballad of Young Men' resonated with our work in mental health. 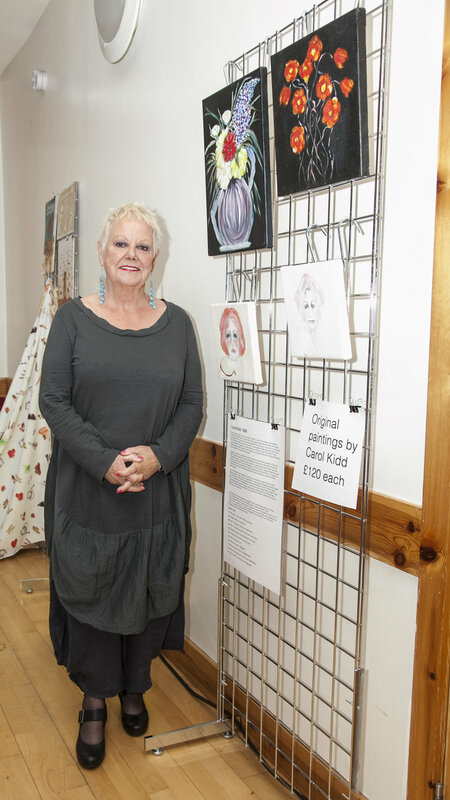 She applied herself with aplomb as she auctioned her own artwork alongside our auctioneer Neil McRae, who whipped up the bidding for donated works by the likes of Lys Hansen, Graham Stewart and of course award winning illustrator Axel Scheffler." "I was thrilled to participate in your Artlink Central fundraising event. My thanks to all concerned in organizing such a successful evening."